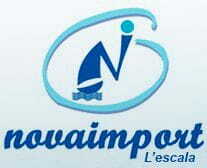 Novaimport Empordà is a boat rental company with more than 20 years experience behind its back. We started being a little company with a 3 boats fleet; nowadays we have a 19 boats fleet of renowned and prestigious brands like Beneteau, Zar, Brig, Four Winns, Scarab... all of them with maximum 3 years antiquity, although most of them are new of this year 2018. Our professional staff team takes care of the boats every day and makes sure they are well conserved as you use them for the first time. All our boats have all the necessary accessories and material to guarantee your comfort and safety while navigation. Our office is just in front of the dock, facilitating the comfortable and easy access to your rented boat. Alike you have free parking at 100m of the boarding dock. Office/shop and rental contracts manager. Languages: Catalan, Spanish, French, Italian and English. 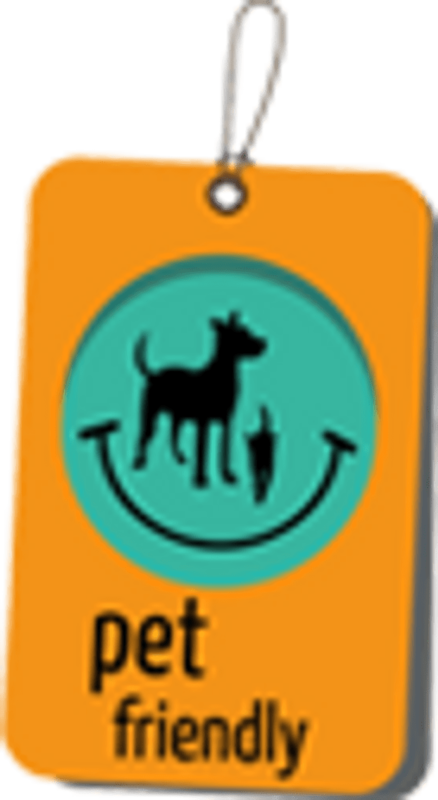 Office/shop assistant and rental contracts assistant. Boats and dock manager and mariners manager. Languages: Catalan, Spanish and French. Mariner and boats and dock assistant. Sailing boats fleet manager. Mariner and boats and dock assistant. Languages: Catalan, Spanish, French, English and Russian.